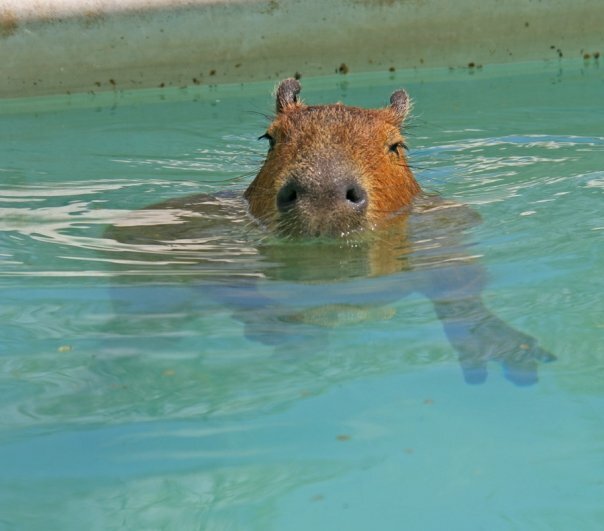 Just how wonderful are capybaras? 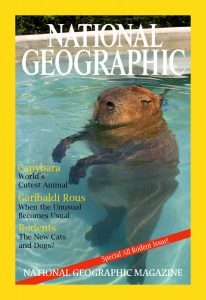 Yes, they should be on the cover of National Geographic Magazine. 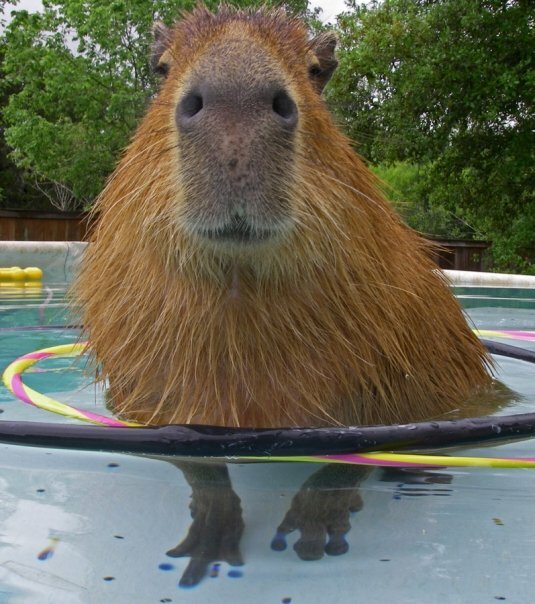 That goes without saying.But how much more wonderful is a capybara than you are? Or do you imagine yourself to be the more wonderful? Before you answer that, you should read this poem. 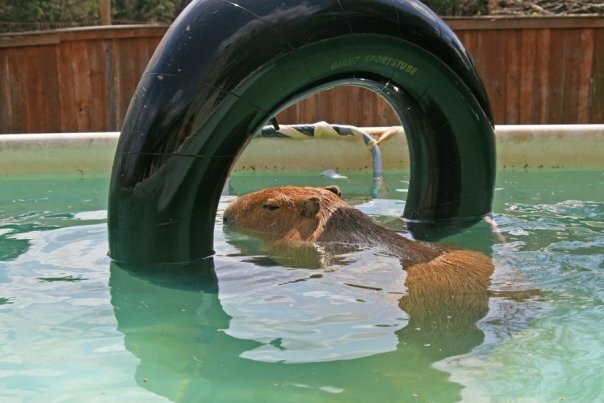 All can be measured by the standard of the capybara. 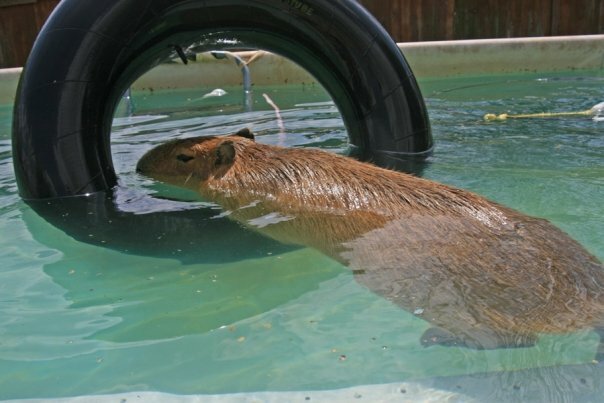 Everyone is lesser than or greater than the capybara. 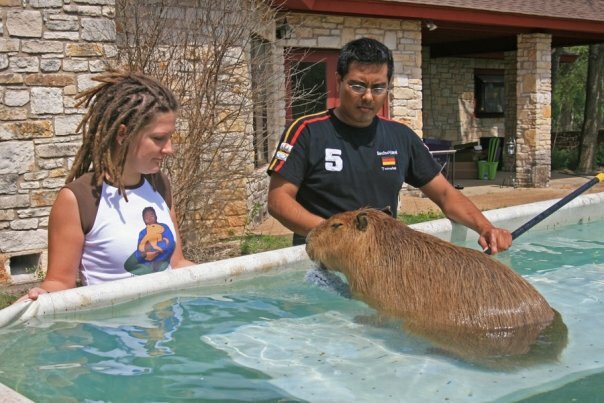 Everything is taller or shorter than the capybara. 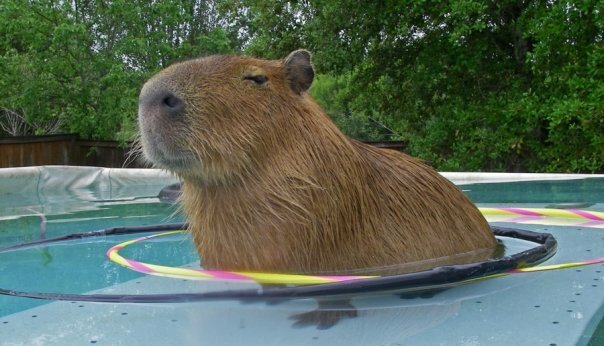 more or less frequently than the capybara. 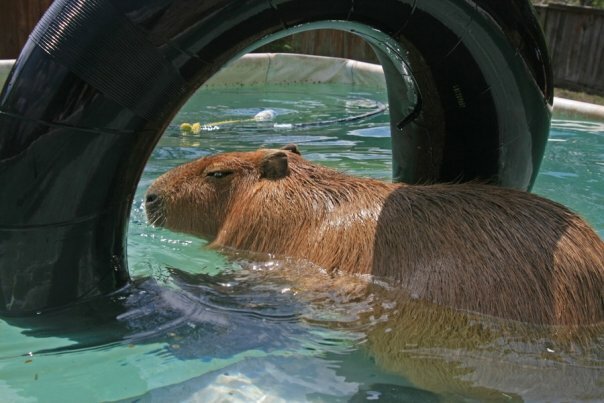 than the capybara. Everyone eats more or less bark. 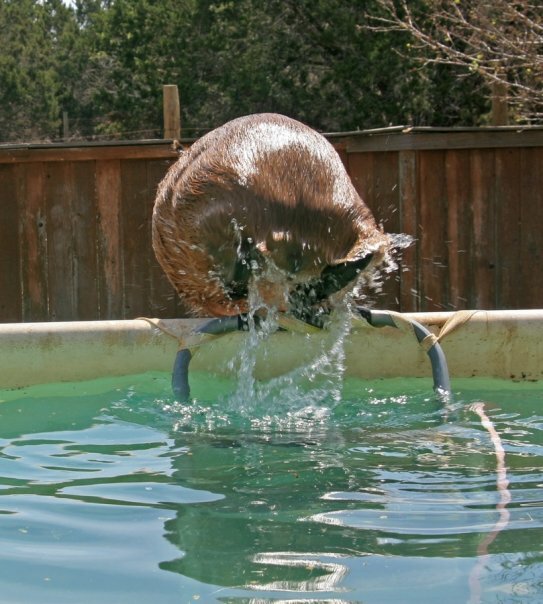 he is going downhill at all times. of fishdom by the 16th-century Catholic Church. the Venezuelan variety mates continuously. Consider the last time you mated continuously. but they will not say it to you. That was just a teaser. To read the whole poem you need to go to the Poetry Foundation page, it is well worth the trip.